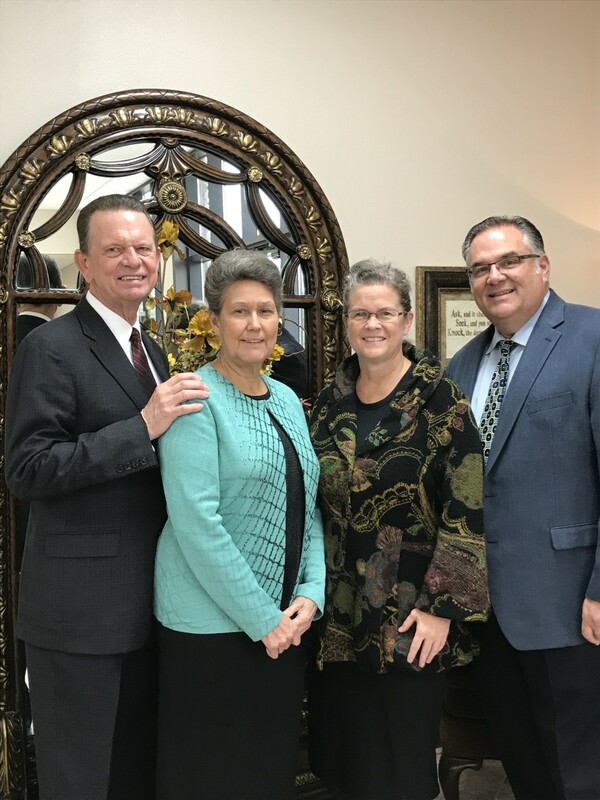 Sunday, November 11, we enjoyed the ministry of Bro. and Sis. Randy Adams! Regional Directors of the continent of Africa, they shared with us outstanding stories of revival and then spoke to our hearts from Hebrews! God bless this awesome couple and their ministry to the missionaries in Africa! Pursing our Dream in 2019! Almost time to move in!